Send your loved ones vegan chocolates & candy that help rescued farm animals! What's better than vegan candy for Valentine's Day? How about vegan candy that directly benefits rescued farm animals? 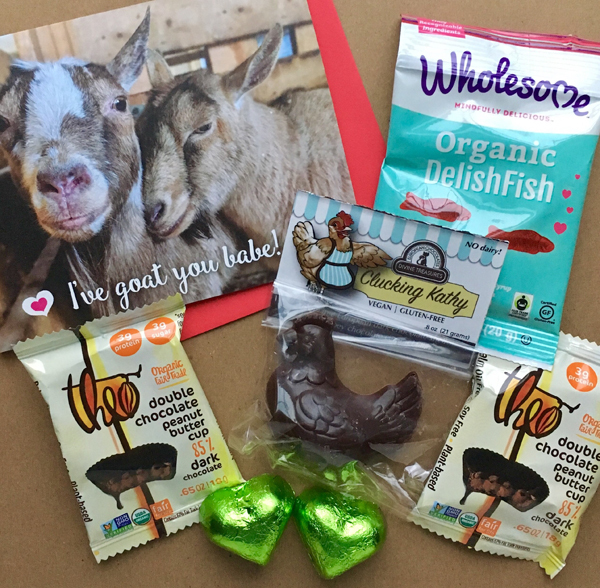 When you donate $50 or more to MFS, we will mail a personalized Valentine's Day card featuring lovable goats Chewie and Yoda—and a package of vegan candies—to the recipient of your choice. a gourmet chocolate from the Divine Treasures "animal collection"
Your gift will make a direct difference in the lives of animals at our sanctuary. Your $50 contribution can provide one day of fresh fruits and vegetables, two days of fresh shavings, or five bales of much-needed hay. Place your order by February 7 to ensure delivery by Valentine's Day. We will do our best to ensure that the gift arrives as close as possible to Valentine's Day. Promotion is only valid within the United States. Chocolates were generously donated by Divine Treasures, Sjaak's, Theo, and Wholesome. We love the Maple Farm Sanctuary! Thank you for your all that you do, and for providing a compassionate place for people and animals. Thank you for all you do for the animals! There is nothing sweeter than choosing kindness over cruelty. 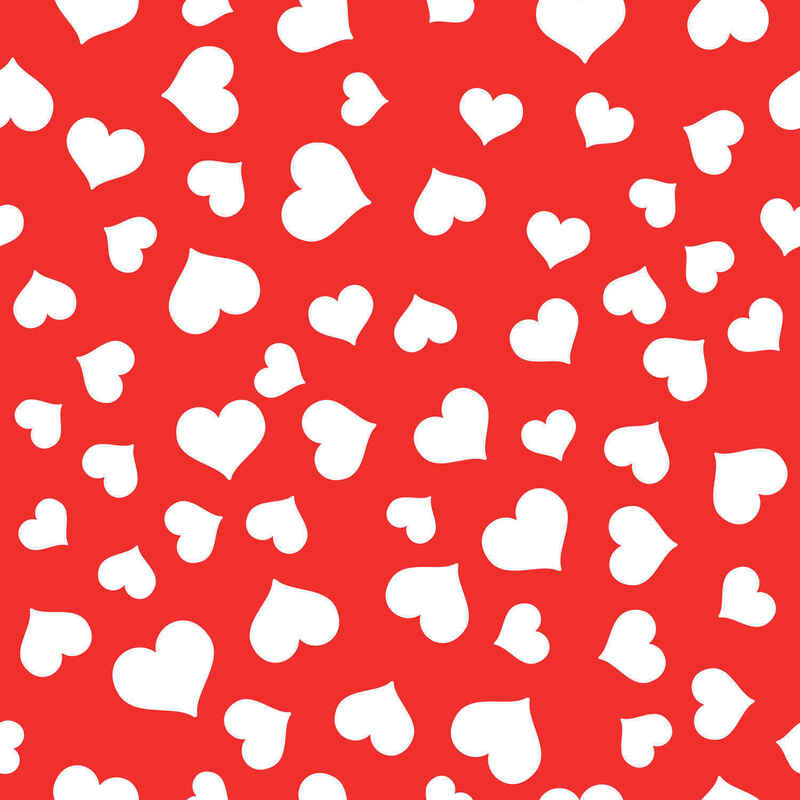 Happy Valentine's to the animals and to the wonderful people who care for them! Every farm animal is a God-given creature and deserves to be cherished and loved! Thank you for doing this noble work to care for all creatures. Farmed animals suffer some of the worst systemic abuse. They are each individuals capable of feeling and are deserving of our respect. Going vegan will save more than the rescued farm animals at Maple Farm Sanctuary.